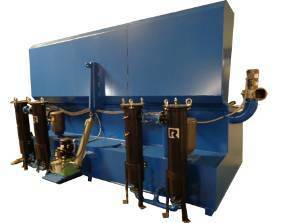 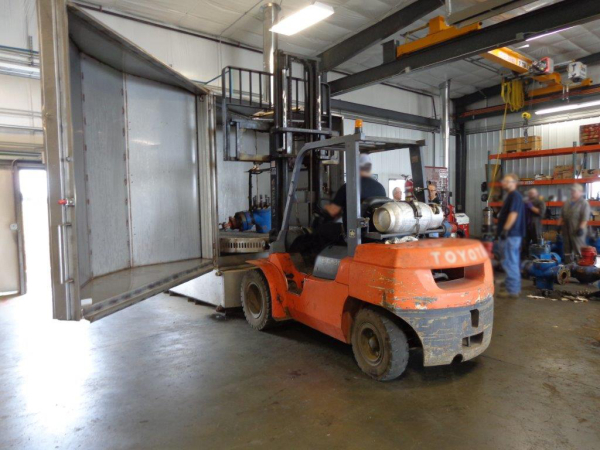 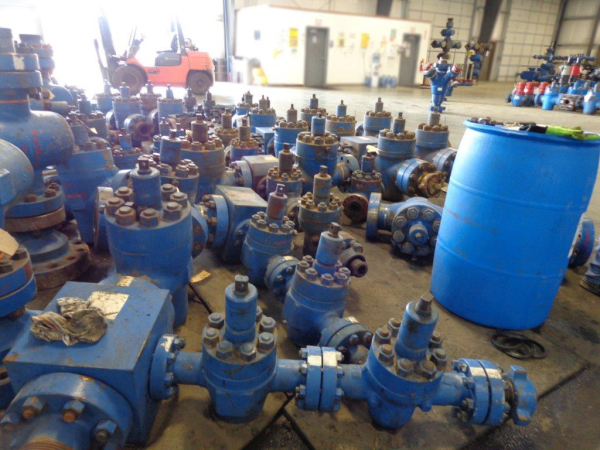 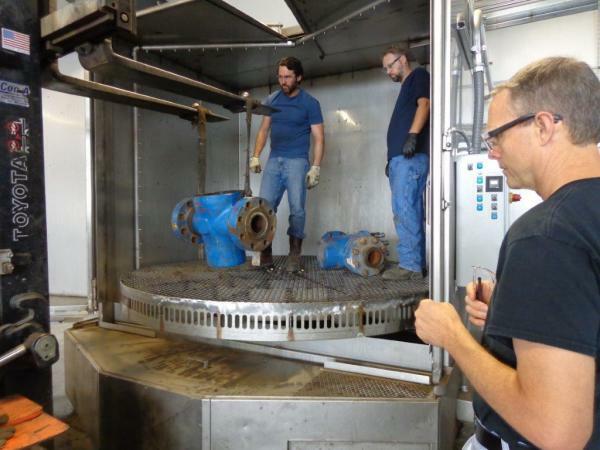 Intercont has been given the opportunity to build custom part washers for the "oil field" industry. 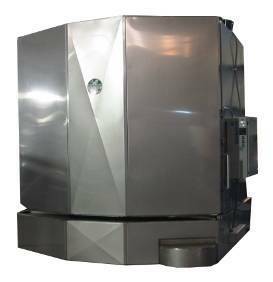 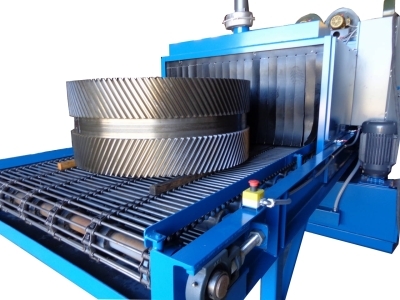 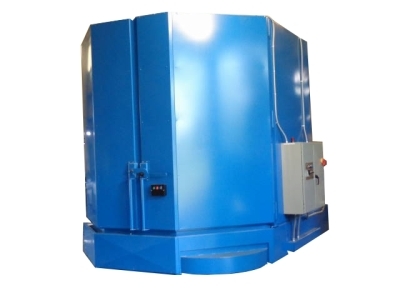 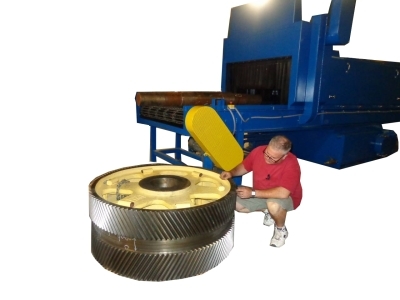 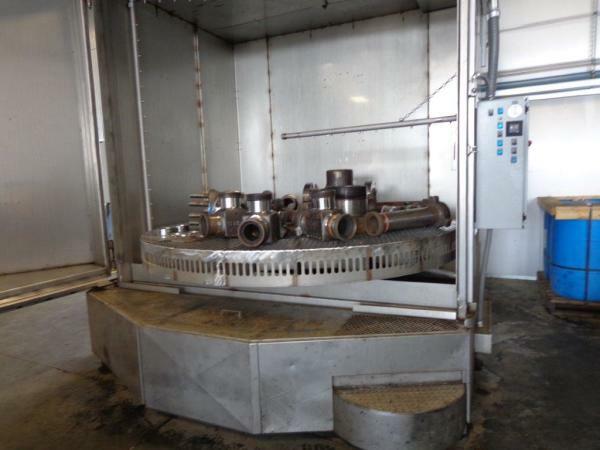 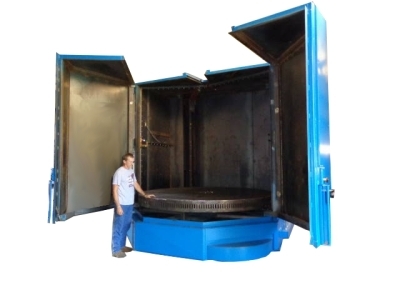 Intercont washers can be built to hold enormous size and weight of gears, shafts, pipes, and fittings. 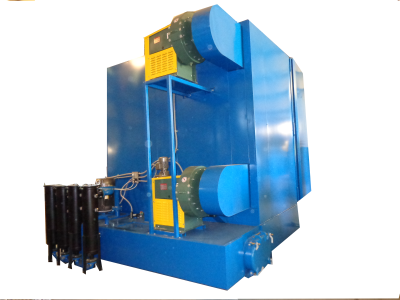 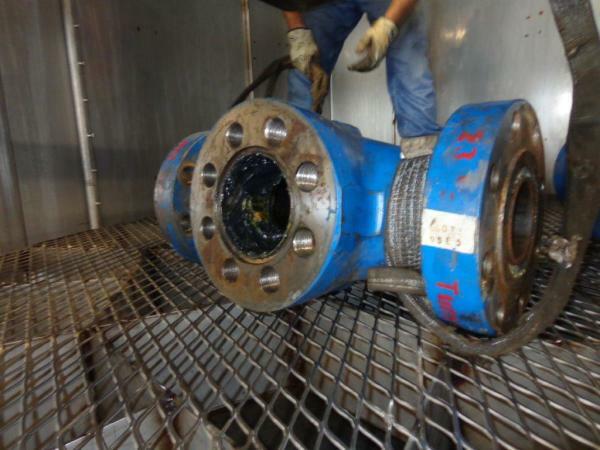 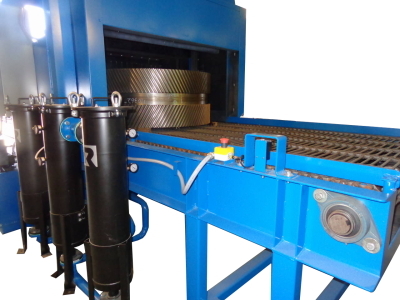 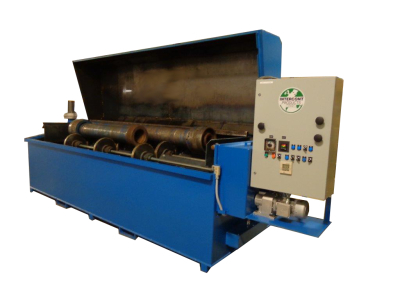 These washers are designed to clean the heaviest of sludge and grime and Extend the life of oil drilling equipment. 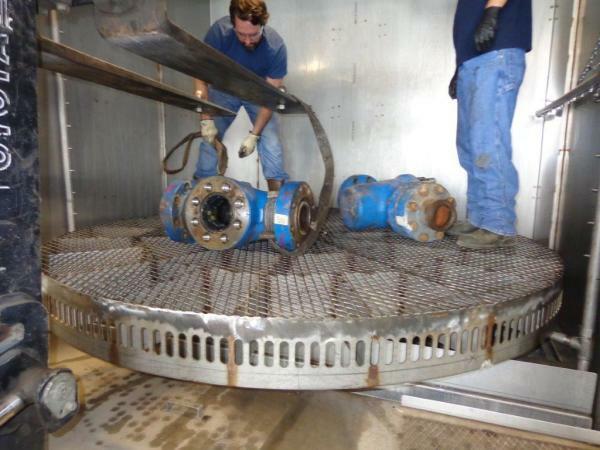 <<Click on our You Tube link to view a video of this washer. 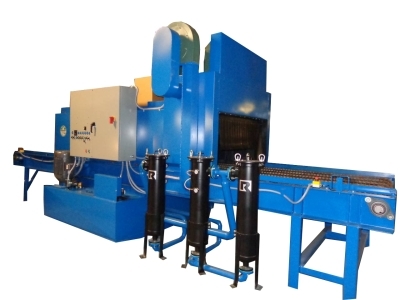 Click on our You Tube Link to vew videos of some of our machines.